You can never go wrong with engagement on FB, after all, it really is the point of a social network. Keep posting to engage your friends and active FB fans, they are your bridge to their networks. You can suggest to your followers that they click on the “see posts first in news feed” on your page, then your posts will be shown first in their newsfeed. An opted-in customer is a valuable customer, and it is a privilege to be able to directly contact a customer by email. You own your list, whereas you do not own any details on facebook and your profile / page / group could disappear. There’s more out there than Facebook! You may find your customers are active in other places. So look at your strategy and branding. If your product, service or business can be found by searching, then get onto Pinterest! I can help you with that! 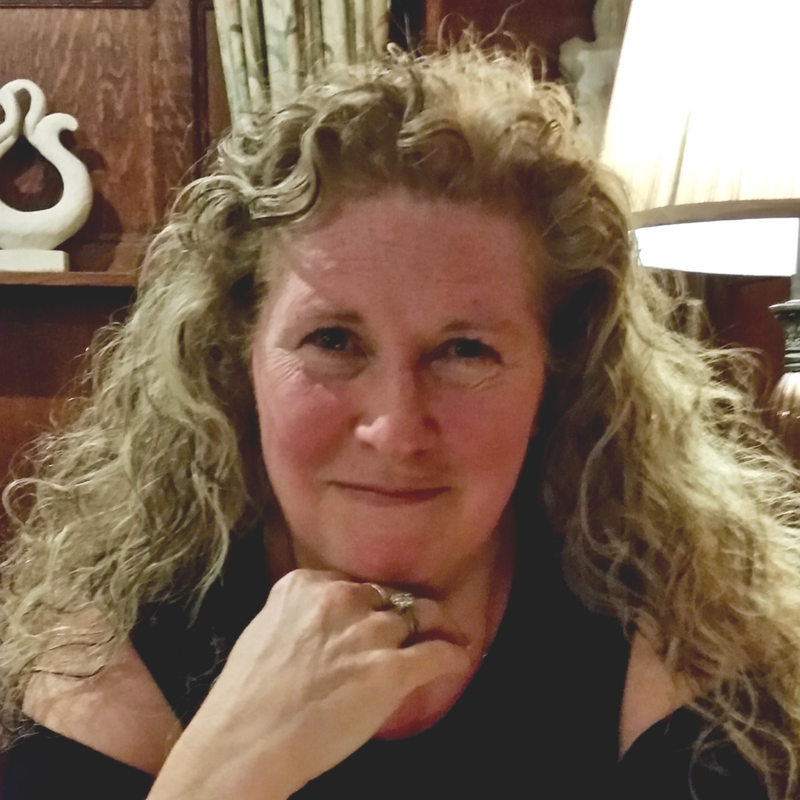 Have you checked out my Free Report? Although we are aiming to get social, do keep in mind that people search for terms, businesses, things, services, people and experiences on social media, by hashtag or keywords, depending which platform you are on. So do include keywords which will enable people to find whatever you are posting about, because you can be sure your smart competitors will have that covered! In my world, the recent changes from FB are not such a problem, being social is about engagement, so if you are on Facebook then using your FB profile for engaging people is a great idea. So how do you do this without annoying your friends or upsetting Facebook?! 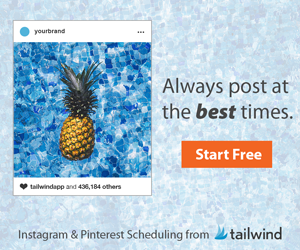 « Previous Post Your Win, Win, Win, WIN Secret For Affiliate Marketing Next Post » Get GDPR Compliant Faster And Easier! 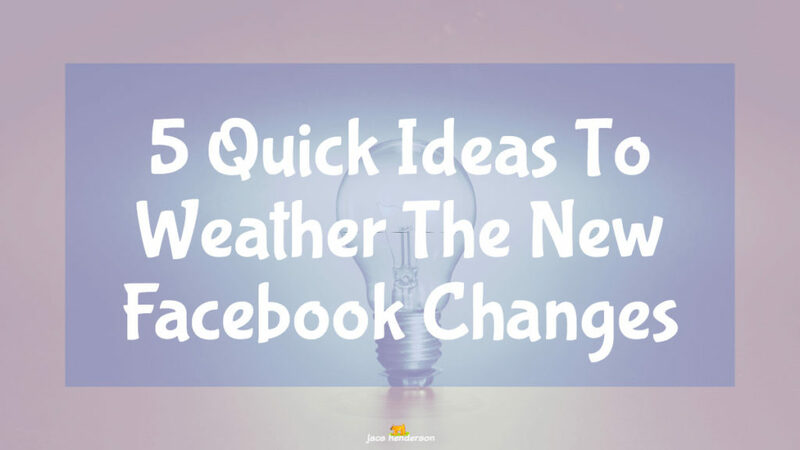 1 Response to "5 Quick Ideas To Weather The New Facebook Changes"
By the way, Thanks for the great read Jacs.